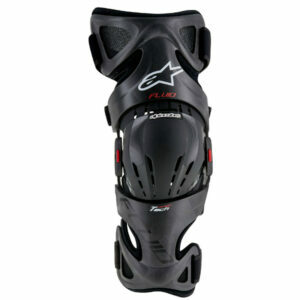 Also available per knee. 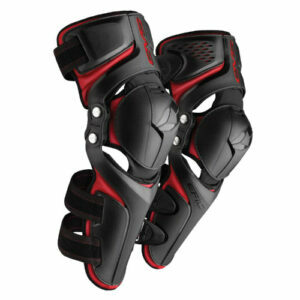 Email info@mx24.co.za to enquire. 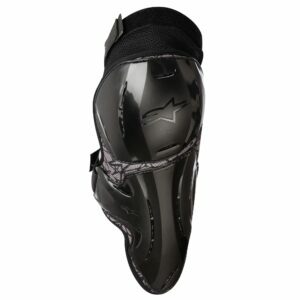 Innovative, ergonomically optimized Vapor Knee Protectors are made from light, breathable materials and optimized, robust outer protection structures to provide a close fit, superb articulation and greater impact performance. 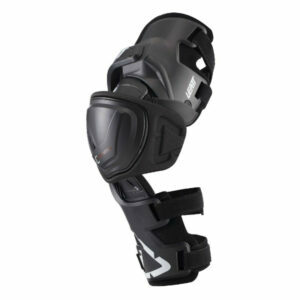 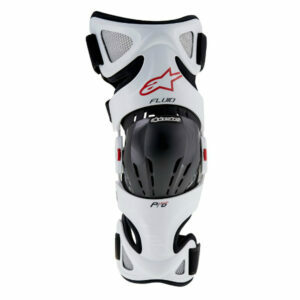 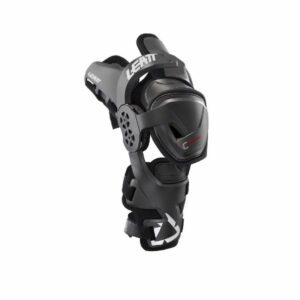 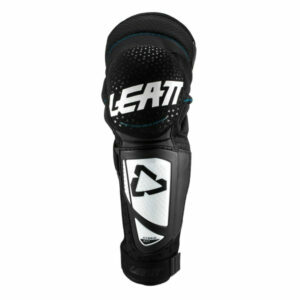 The Axis Pro Knee Brace features an industry first aluminum and carbon fiber frame. 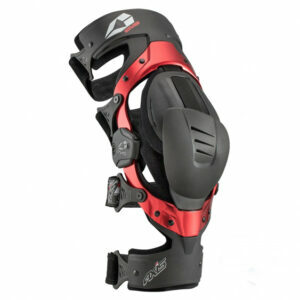 The monocoque aluminum hinge allows for a low-profile structure, which results in a comfortable, lightweight and rigid brace. 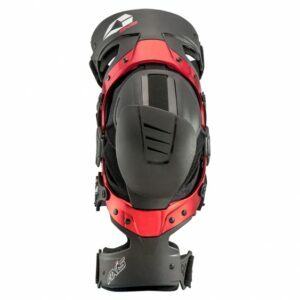 Modeled after our Axis Pro, the Axis Sport Knee Brace was designed for lightweight comfort and flexibility utilizing reinforced nylon-injected upper and lower cuffs. 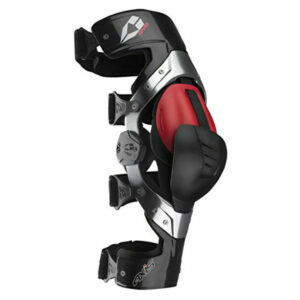 The monocoque aluminum hinge allows for a low-profile structure, which results in a comfortable, lightweight and rigid brace. 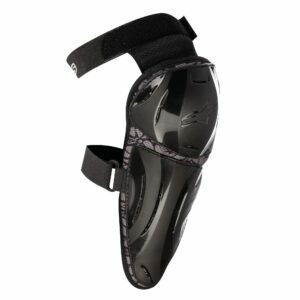 The Epic Knee Pad uses design elements from our high-end knee brace technology, offering complete shin and patella coverage. 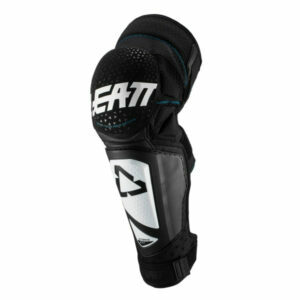 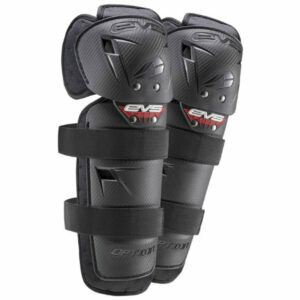 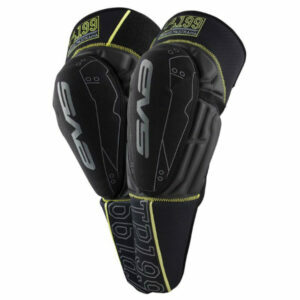 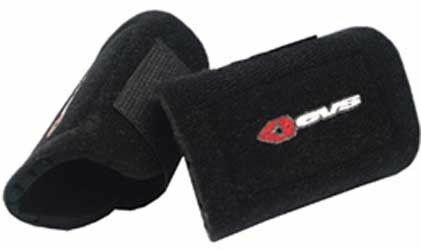 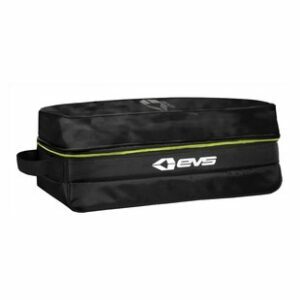 The Epic Knee is a step up from your traditional Knee Pad.